Mozart-Kugeln chocolate balls are beloved treats with a long history dating back over 150 years. The German confectionary company, Reber, has built their business making these traditional filled chocolates that bear the face of one of the world’s most legendary composers and musicians. Since 2014, Reber has been giving people even more reason to love these iconic treats by sourcing UTZ certified cocoa for their Genuine Reber Mozart-Kugeln® in dark chocolate and Constanze® Mozart-Kugeln in Alpine milk chocolate. While their traditional family recipes haven’t changed over the years, Reber’s story shows us how a commitment to innovation and quality can continue to grow over time. Founded in Munich in 1865, Reber soon established itself as a premiere confectionary and patisserie café known for its carefully guarded recipes. Today, the brand extends internationally, delivering to 56 countries worldwide. Despite its growth, Reber’s desire to be at the forefront of quality remains consistent. That’s one of the reasons they chose to work with UTZ to source certified cocoa. We are in a leading position to push innovations and set new standards in the market. Reber has plans to push this commitment further with goals to eventually source 100% UTZ cocoa for all of their chocolate products. “Our drive is the consequent execution of our quality standards, the larger amount of UTZ cocoa available and the increasing demand for certified, sustainable products from our consumers,” Bernhard Pfaff says. 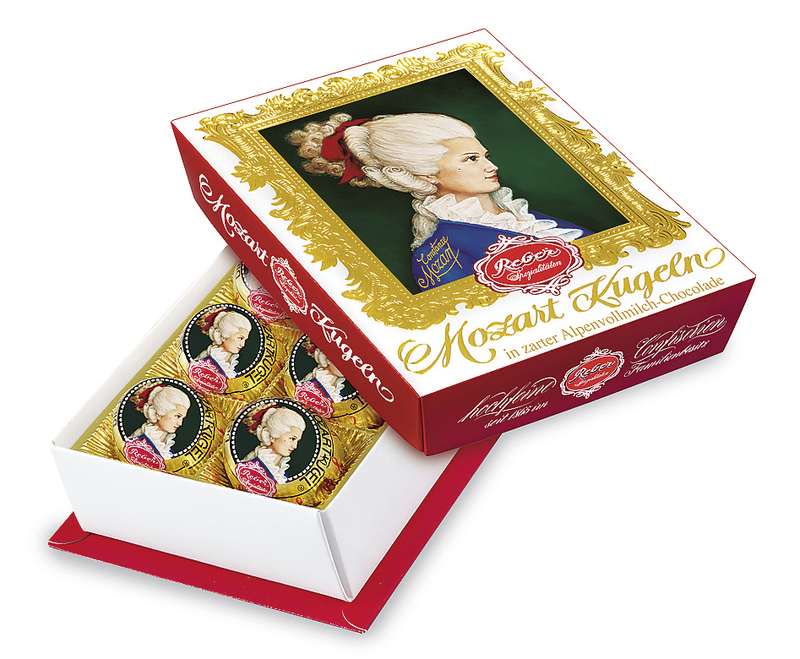 Mozart-Kugeln chocolates are available for purchase in the Reber online shop and at supermarkets worldwide. What’s the story behind your new UTZ labeled product? Tell us about it!